Home » SOCIAL MEDIA MARKETING » How to Create The Best Facebook Cover Video? How to Create The Best Facebook Cover Video? You must be aware of the Facebook Cover Photos and their roles in creating an impressive Facebook business page. Next thing that is being quite popular nowadays is Facebook Cover Video. Top marketers and businesses are using it to highlight their key products, services, and brand stories in a more effective manner. So, do you also want to make sure that people look at your Facebook account and get mesmerized with what they find in there? Why do you need Facebook Cover Video? Well, what you need for that is a proper Facebook cover video that will help you make a proper first impression with the people that visit your profile in the first place. This is very effective in pull in your audiences in a more engaging and interactive manner possible. 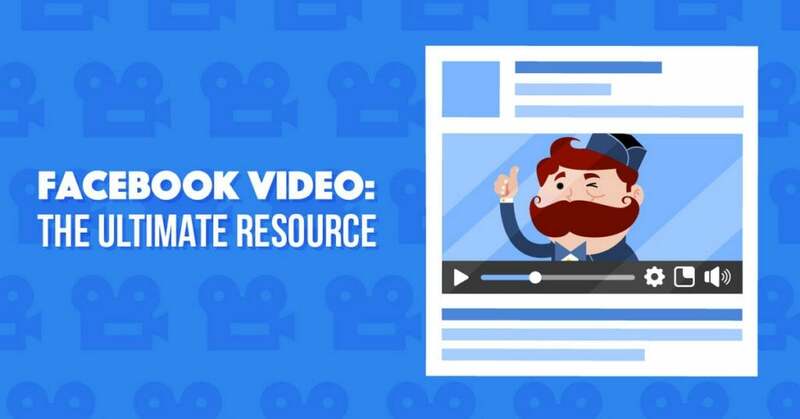 So, if you want to know a bit more about that, then here we are with a guide that will help you create amazing Facebook cover videos for sure. Make sure that you read this carefully people as it will help you out in creating a page on Facebook that can be an instant attention grabber. There is no doubt about the fact that Facebook is one of the most important things right now on social media. Not only is it a tool that helps people connect with each other but it is also a tool that has helped many businesses gain exposure as well. Widening reach, generating leads, ensuring conversions and boosting sales potential are the top features of adept Facebook marketing. 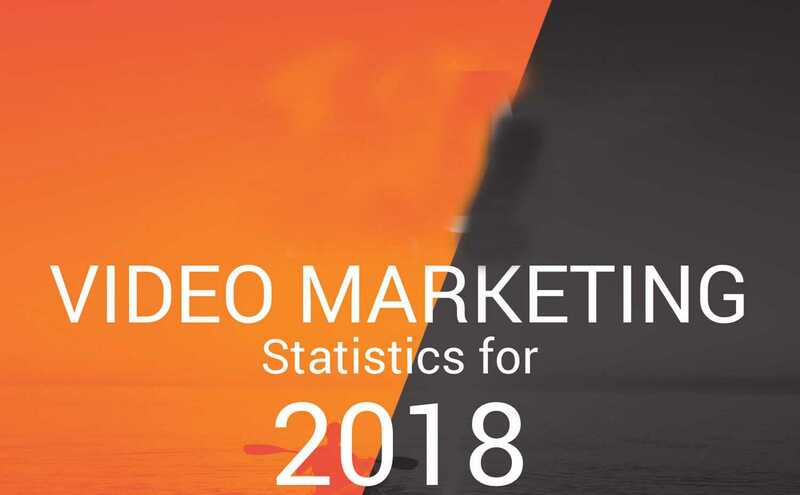 One of the latest and interactive things on the Facebook page is perhaps the amazing Facebook cover video that impresses the people who come to visit your profile. With the help of the proper Facebook cover video, you can share your stories in a more appealing and equally convincing manner. A cover video is important because it lets people know about your brand in a more lucid manner. But how are you going to create a Facebook cover video that will be the best of all when you don’t know anything about it? Don’t worry people, we will help you out. When it comes to creating a Facebook cover video that is the best of all, you need to have some tips and tricks in mind. There are certain rules that you have to follow when it comes to creating these videos. You will get video options like ‘Choose from Videos’ or ‘Upload Photo/Video’. Now you can upload a video that fits well with the size specifications given by Facebook. The size and the resolution of the Facebook cover video is the most important thing of all. You need to make sure that the video is at least 820 x 312 pixels and the length of the video should be between twenty to ninety seconds at most. Facebook recommends the official size of 820 x 462 pixels. Duration of video should be in between 20 to 90 seconds. So, if you have a video of longer duration, you need to shorten it as per the guidelines. So, you need to make sure that you follow this guideline when you are creating a particular Facebook video for your cover video. Any video that is not following this particular guideline will not be considered as a Facebook cover video. 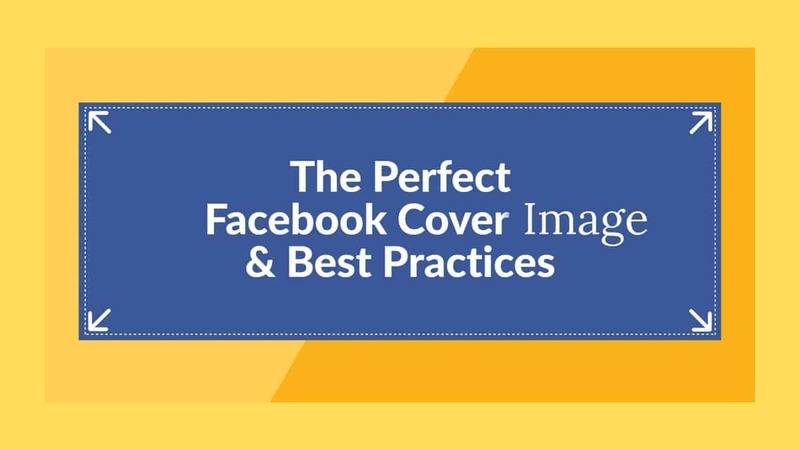 Now that we have told you all about the guidelines for creating the best Facebook cover videos, we are going to provide you with some tips that would help you create the best Facebook cover photo for sure. The first thing that you need to do in here is to make the selection of the video that you would want to have as your particular cover video. The main thing that you need to keep in mind when you are doing so is the purpose of creating those videos as your cover video. You need to make sure that if you are creating a cover photo for the promotion and awareness of your brand, then you should select a video that is representative of the brand that you have. You need to show people what your company does. So, select a video about company services. 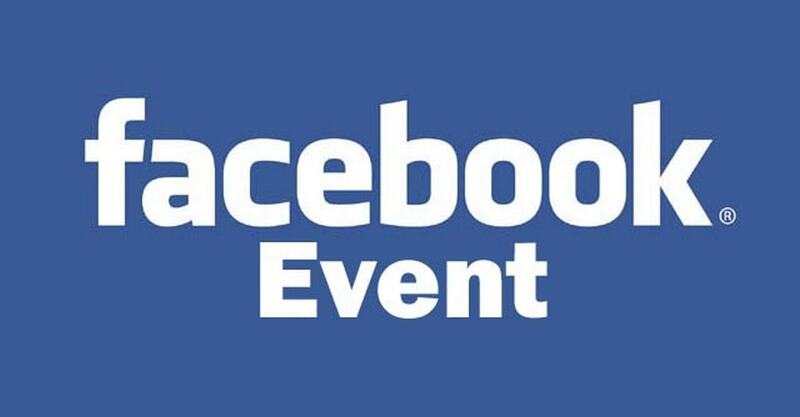 Apart from that, if you are trying to promote a particular event on the Facebook page, then you need to make sure that the cover video speaks of the event. This is one of the most important tips that we have in here for you people. Enhance any still image into an animated video by using animation. There are many online tools for the creation of the best Facebook cover video and they all have the cover video ratio set in advance for you. So, you wouldn’t really have to do anything there. However, one thing that you have to do in order to create amazing videos is that you need to choose the Facebook cover format first. After that, just drag all the frames that you want and you can create the best cover video very easily. The process of working with videos is just the same as working with photos. So, you can easily move the videos in order to make sure that the shot that you take is perfect. This is another one of the most important tips that we have for you here. This is the part that is most important in here people so you need to make sure that you listen to this very carefully. When you are creating a Facebook cover video, you need to make sure that you add some text to it as well. As the cover videos on Facebook play without any sound, it is always advisable to use text overlays with the videos. This will add a little bit of value to the video that you are creating. Also, there is no denying the fact that a little bit of text in the videos will definitely make it more appealing for sure. Also, you need to check the alignment of the text as well. Having the text on the left or the right side would mean that people wouldn’t be able to see it. 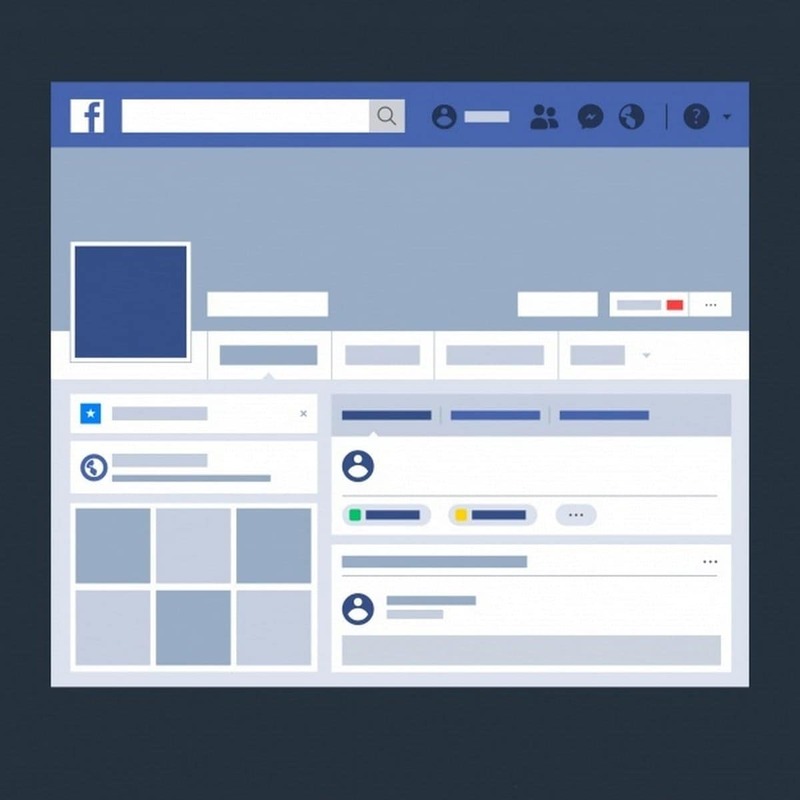 So, you need to check and make sure that the text is always in the center so that people can see it very easily when they click on your Facebook cover video. 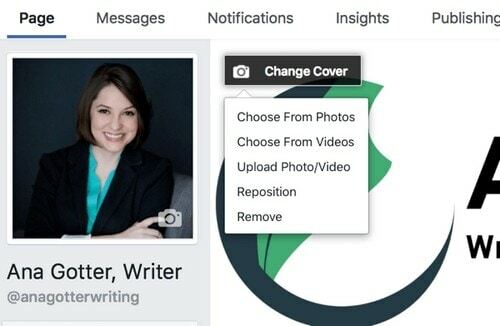 You will also be able to add some more videos to your existing videos when you are creating a Facebook cover video. Just one thing that you need to keep in mind is that you cannot cross the limit of 90 seconds. Most people also add certain images on their videos that they create for the Facebook profile. You can do that as well. However, you need to know how to edit these videos and images to make it look natural. This is where the video makers of Facebook cover videos will help you out. Make sure that you do that and you will see the best results for sure. This would be used for you if you want to highlight a collection or thinking to use a slideshow on your cover video. In addition, opting for this technique will help you demonstrate your product with multiple viewpoints. Once you are done creating the video, all you have to do next is download the video and share it. 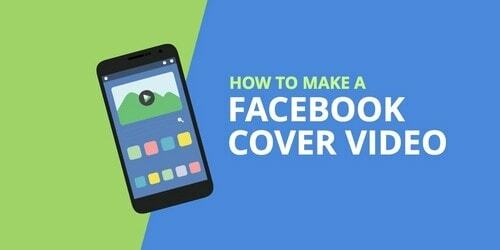 These are some of the most important and easiest steps for the creation of Facebook cover videos to represent your brand in a more interactive and convincing manner. Make sure that you follow these carefully. 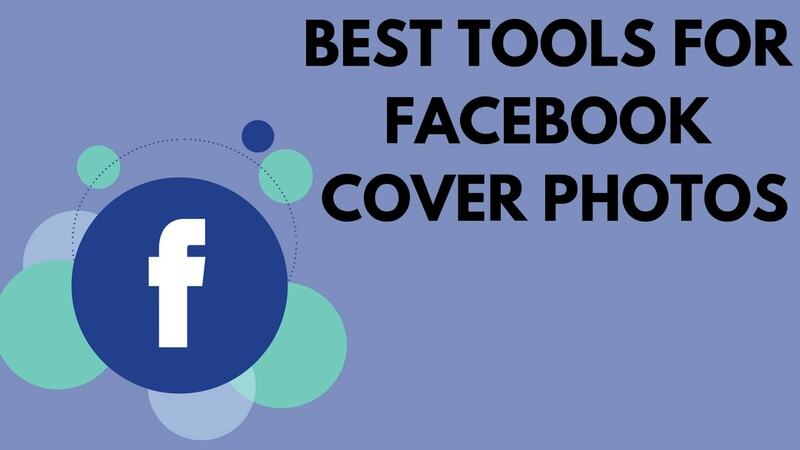 In our next guide, we will be talking about some of the best tools that will help you create the Facebook cover video in the most convenient manner. In case of any doubts about the right type of cover video for your Facebook page, share your details with us in the comments. 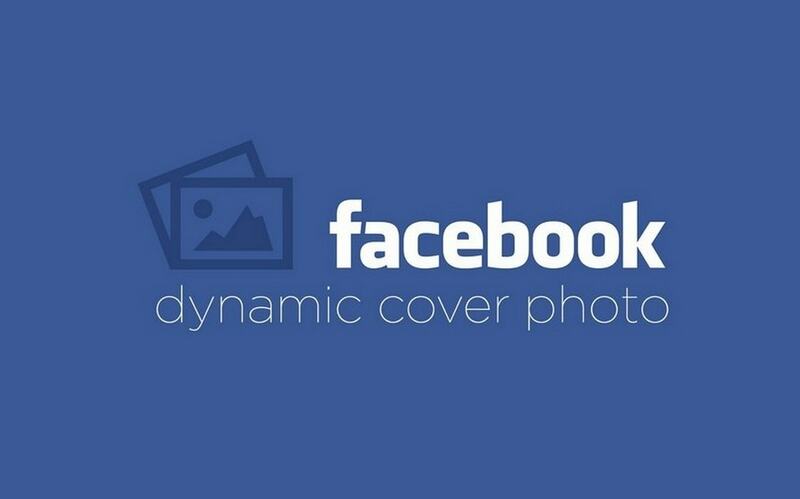 5 Tips to Create Cover Image on Facebook Page? The Upload Photo/Video option is not available for my business page. There is only the options to Upload Photo or Choose from Videos. So I have tried to upload and publish a “secret” video so it doesn’t show up on our timeline, but it isn’t included in the options when I select “Choose from Videos”…So at this point, do we HAVE to publish a video publicly on our feed in order to use it as a cover video?? So very frustrating…Any advice would be awesome!